Pumpkins are an important fall mascot, from jack-o’-lanterns to home decorations to delicious foods. After all, what says Fall more than pumpkin spice lattes, pumpkin cookies, pies, soups and pancakes? We love our pumpkin – farmers grew about 1.3 billion pounds in 2014, a 17% increase from the year prior. They aren’t the largest grown crop commercially, but pumpkins are still an important crop. Illinois grew over half of all commercial pumpkins with 745.8 million pounds, far outpacing California at 192.2 million pounds. Most are “processing pumpkins” going into pie fillings or other canned pumpkin uses. Pumpkins are part of the gourd family along with summer and winter squash, cucumbers, melons, cantaloupes, watermelons and zucchini. They originated in Central America and southern Mexico. Now they are grown in almost all parts of the world. We’ll share tips to be more successful in areas with insect or disease pressures. Planting high quality seed into warm fertile soil at the right time is the beginning of a successful harvest. This takes a little bit of planning, but isn’t difficult. 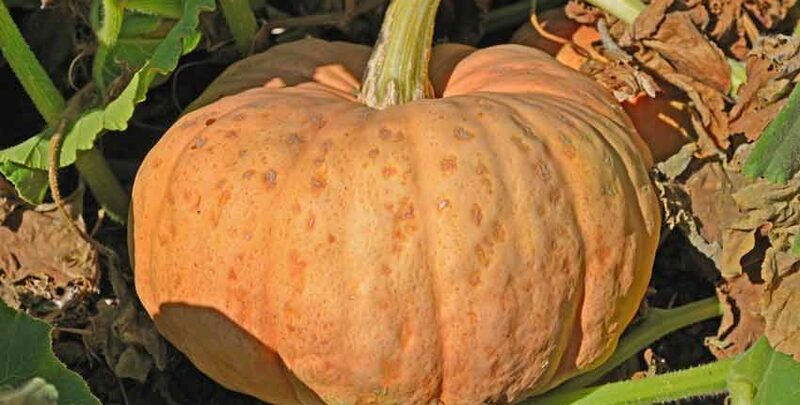 Pumpkins like a loose, fertile loamy soil with a pH range of about 6.0 – 7.5 as an ideal condition. Well aged compost added to the soil will improve flavor and production. They will grow in less than ideal conditions, but may need extra nutrition or care to produce well. A drip system on a timer provides consistent soil moisture, important for good production and flavor. A good layer of surface mulch helps. Planting two or more seeds then thinning the smaller seedlings used to be standard practice with growers and gardeners. High quality seed makes that unnecessary now, saving time, effort and energy when planting. You normally only need to plant one seed per hill. Get the most out of your seed by planting flat or with the pointed end down. This saves energy for the roots and shoots, giving them a head start in the right direction. 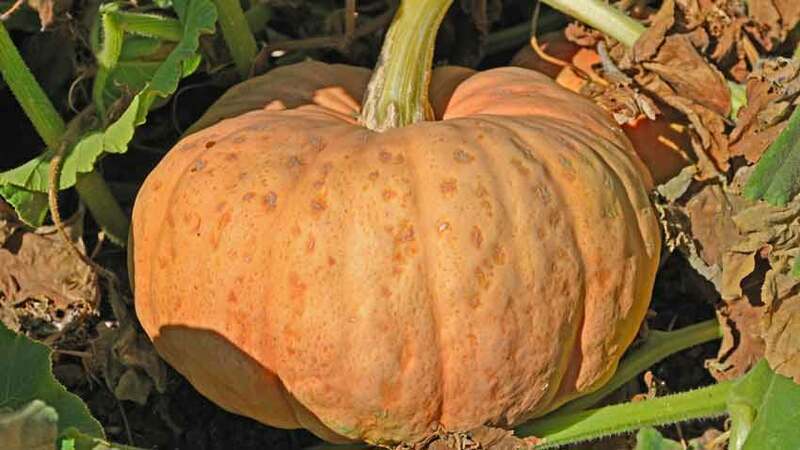 Pumpkin is a warm-weather crop – the seed is sensitive to soil temperature and won’t germinate in cold soils. 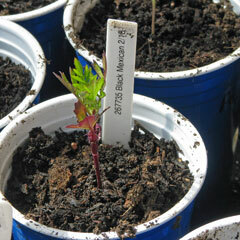 Young seedlings are also easily frost damaged, making a later planting often more successful. The seed won’t start germinating until the soil temperature reaches 60°F and can rot in cold and moist conditions. A pumpkin seed will sprout in about a week at 70°F soil temperature but can take 2 weeks or more at 60°F. Traditional planting times are mid-June to early July in the Northeast. The Midwest sows mid-May to late June, depending on weather. A June 15 planting date gives enough time for most pumpkins to mature for a mid-October harvest. Read soil temperature with a simple digital thermometer accurate from 50°F to 90°F. 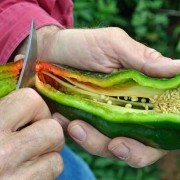 Insert the probe just slightly deeper than how deep the seed will be planted – about an inch – and get the reading. Most pumpkins need 90 to 120 days to maturity. This means they take 3 – 4 months of warm weather to grow, flower and produce pumpkins before a hard frost. The first is knowing when the first hard frost arrives in your area. This makes sure you’ve got enough time to get a good crop. Use the First and Last Frost Dates tool discussed in our How to Plan for Fall and Winter Gardening article. The second is choosing a variety better suited to your growing season. 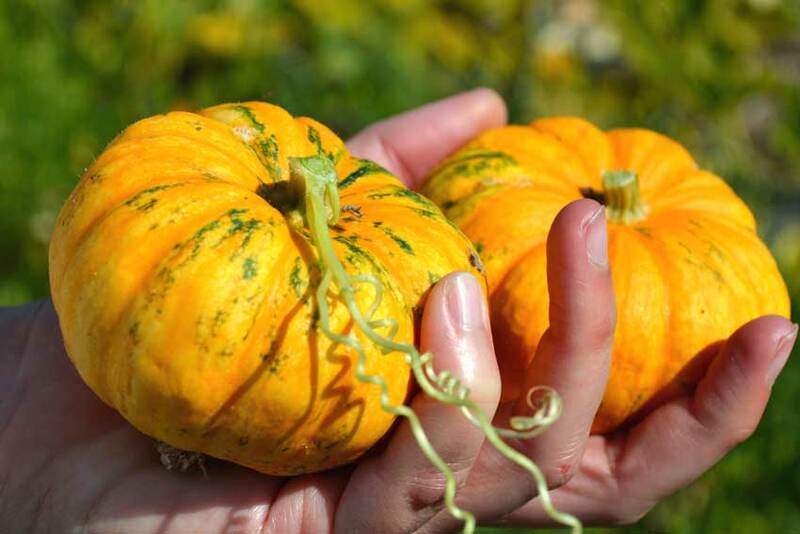 Choose a smaller pumpkin or a faster growing one when limited on time. A third option is using pumpkin transplants you’ve started indoors – much like tomato transplants. This gives you more time in a shorter season as you’ve started the “clock” on a 90 day pumpkin 14 days earlier by starting it inside. The large shade canopy from the leaves controls weed growth, but some weeds will still get a foothold. Spraying for weeds doesn’t work well! 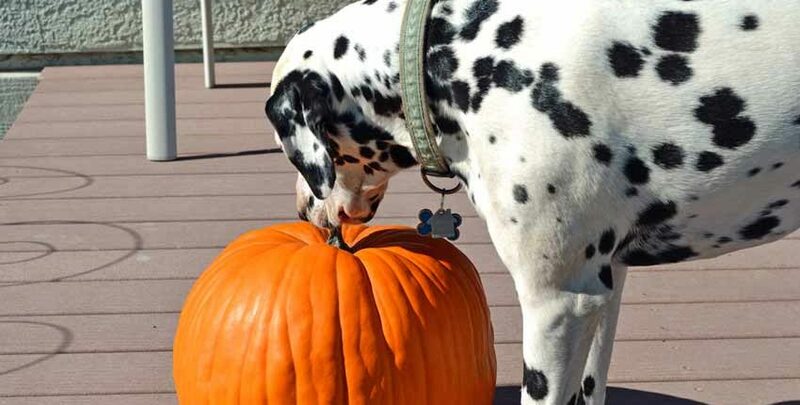 Pumpkins are sensitive to most herbicides for home gardeners, producing fewer and smaller pumpkins. It is more important to keep on top of weeds early in the season than worrying about them later. Weeds steal nutrients and stunt growth with young pumpkin seedlings than with more mature plants. Manual weeding with a hoe or by hand is the most effective but also most labor intensive. Early cultivation with a weeding tool when the weeds have just emerged is very beneficial. Slide your hoe just below the surface of the soil to slice the weed stems. Very young weeds emit powerful plant hormones called auxins. One particular auxin delays other seeds in the immediate area from germinating for about 4 – 6 weeks. Harness this time delay by cultivating the weeds before they grow their second set of true leaves. This gives your pumpkins time to get up and running. Black plastic mulch limits weed growth around the pumpkins. It needs to be put down just after the seedlings emerge and removed at the end of the season. 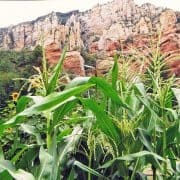 Commercial growers commonly use this method, and some home gardeners have found it to be worth the effort in high weed areas. Planting into cover crop residue also works well. Especially spring planted cereal rye that has been mowed or weed whacked and let dry down for 2 weeks. Open up a small space around the seed mound or transplant when planting. Pumpkins need well-drained soil, good airflow and room to soak up the sun. Wet and humid climates contribute to disease attacks. Space plantings 5 – 6 feet between hills and at least 10 feet between rows of pumpkins. This ensures good ventilation and sun exposure to control humidity under the leaf canopy, decreasing disease potential. 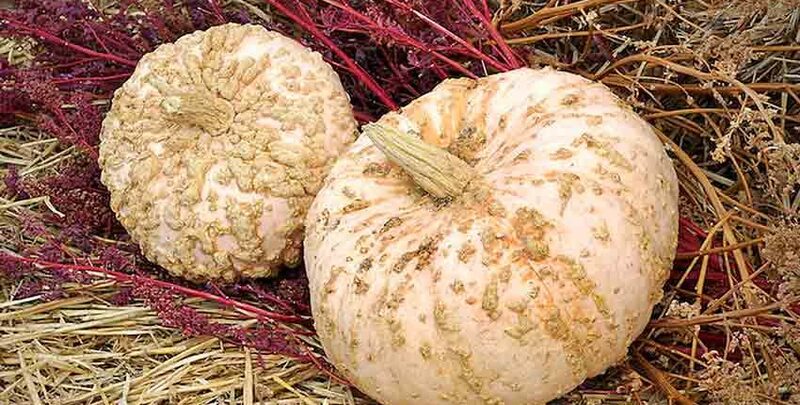 Mold and mildews can wreak havoc on a pumpkin patch if left unchecked. Use a 20% solution of milk and water to fight them while boosting the soil biology. Milk and Molasses – Magic for Your Garden has the full details! The same insects that love squash also love pumpkins – including squash bugs, squash vine borers, cucumber beetles and aphids. 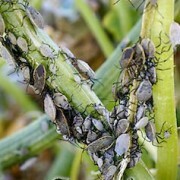 Squash bugs are a major pest problem with any squash. We’ve shared a recipe that seems to help in Squash Bugs and Ways to Deal with Them. 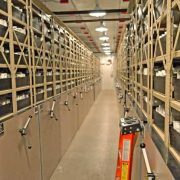 Recent research shows inter-planting buckwheat supplies food for the tachinid fly. This fly is a parasite of the squash bugs. Improve your pumpkin production with crop rotation, removing and composting plant residue in the off season and increasing the beneficial insect populations. One technique the home grower has is growing pumpkins or squash in large containers. 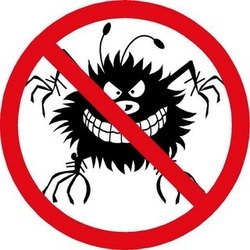 Move them to a new area each season away from insects and disease. Use a planter with a good soil volume and keep plastic mulch under the vines to reduce insect pressures. Pumpkin and squash need to fully ripen on the vine to avoid tasting bland and watery. The leaves and vines will start dying back and the shells will become harder as the squash ripens. They will resist indentation when you press your thumbnail in. Pick all the ripe fruits before the first frost, otherwise the storage life is shorter. Mulch unripe fruit heavily with straw or a tarp in the garden as first frost approaches. Pick when ripened. Harvest in dry weather, using pruning shears or a sharp knife to cut the vine. Leave two to three inches of stem attached. Do not pull the vine off of the squash when harvesting, as this will damage the stem or fruit and lead to early rotting. If you have had any diseases or insects – mildew, mold, blight or squash bugs – clean the shears or knife between each cut to prevent spreading diseases between fruit. A dishcloth soaked in a 10% bleach solution works well. 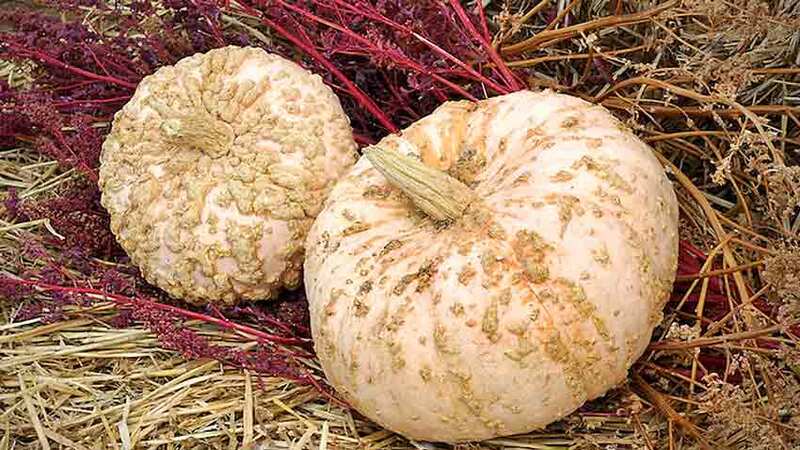 Dry or cure pumpkins in the sun until their stems shrivel and harden. If you harvest in rainy weather, cure them out of the rain in a well-ventilated area. Move them into the sun when it returns. Handle the fruit carefully to avoid bruising the flesh, even though the pumpkin may look and feel tough. Bruised flesh leads to shorter storage and can ruin other squash stored nearby. Store in a cool, dry area. Ideal temperatures are between 45 – 50°F with 65 – 70% humidity if possible. The temperature is more important than the humidity, so if you have a cool but drier location, that will work. 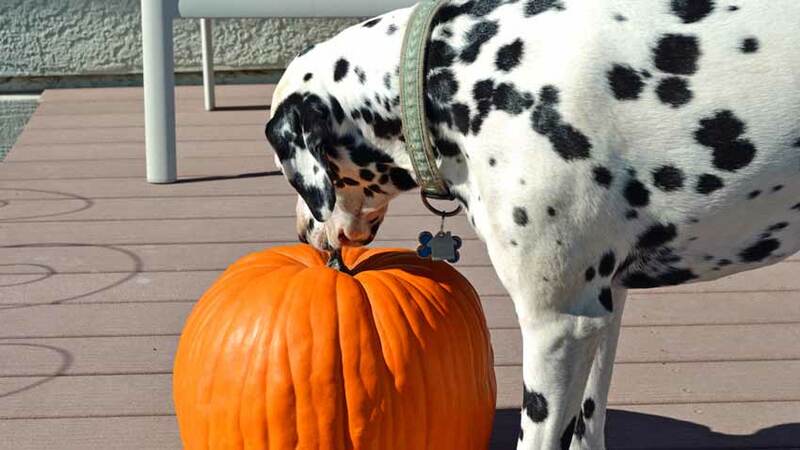 Check the fruit regularly, as one bad pumpkin can ruin several others or possibly the whole lot! See how to make the most from your home-grown pumpkin with our Roasted Pumpkin Puree and Pumpkin-Orange Cheesecake!